Considering a new role or change in your career? Are you an entrepreneur or business owner? Do you need to present a professional image to your clients? If you’re not on LinkedIn, it’s career suicide. 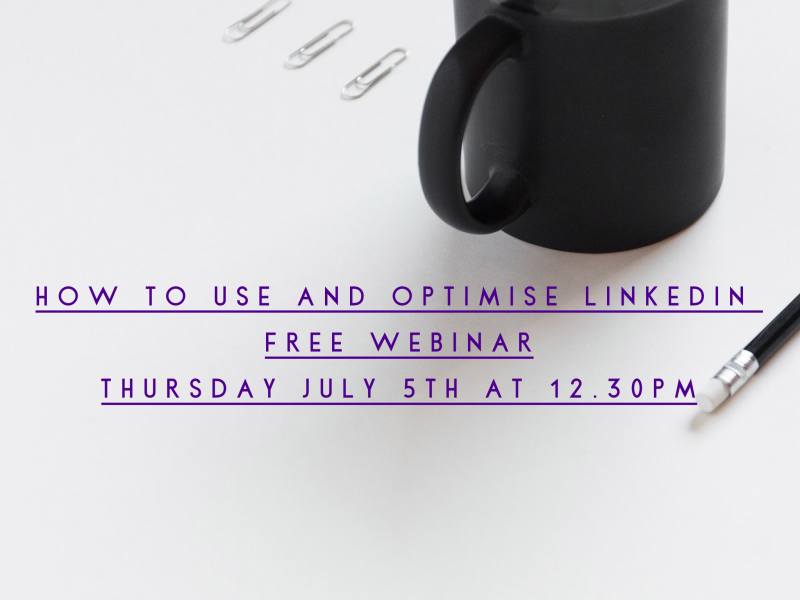 Queen Bee Styling and City CV are partnering to present a FREE one-hour webinar on 5th July 2018 at 12.30 to help you to create an attention-grabbing, key-word optimised and 100% complete LinkedIn profile which will get you noticed for the right reasons. With over 450 million members worldwide LinkedIn is the premier professional networking site. An incredible 97% of recruiters and head-hunters use LinkedIn as their primary candidate source. 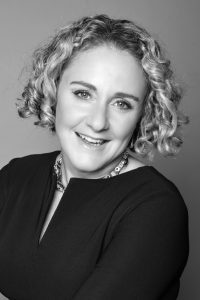 The webinar will be hosted by City CV’s CEO, Victoria McLean, an award-winning CV writer, former blue-chip recruitment manager and head hunter with 20+ years’ industry experience.